A pleasantly scented disinfectant cleaner that is effective against a wide variety of gram positive and gram negative bacteria. 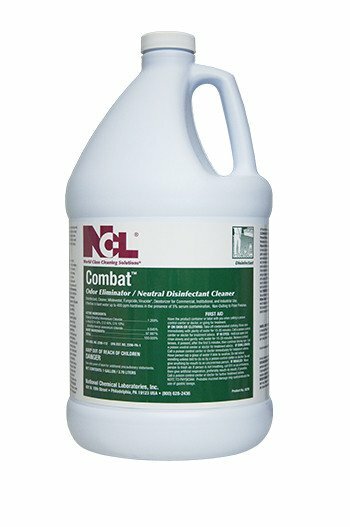 This quaternary ammonium chloride disinfectant cleaner utilizes a synthetic detergent system in neutral pH to assure safe cleaning and disinfecting. Contains our unique Astra™ fragrance. Hal’s Tip: This concentrated cleaner can be used on every bathroom surface to clean and disinfect. Sold by the Gallon or 4 gallons/case.